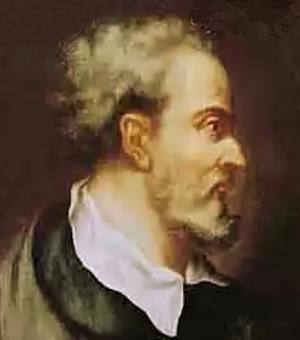 Italian physician, mathematician and astrologer (Gerolamo Cardano, or Jerome Cardan) who helped create modern algebra and invented the universal joint. 24 Sep - short biography, births, deaths and events on date of Cardano's birth. The Book of My Life, by Girolamo Cardano. - book suggestion.